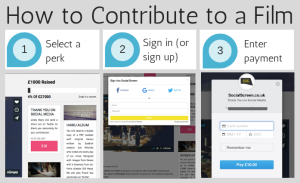 It's easy to contribute to a crowdfunding campaign on Social Screen. Just follow these simple steps. 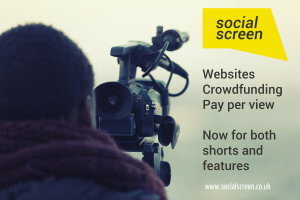 Crowdfunding can be an effective way to raise the money that you need to make your film, and you can now run your campaign right in your Social Screen website. 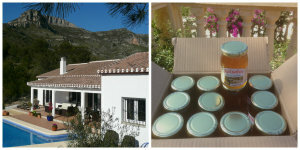 We offer both equity and reward crowdfunding. 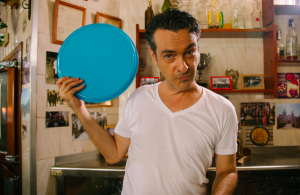 What's the difference, and which one is right for your film? More and more filmmakers are ditching theatrical in favour of digital distribution for their films. Find out how to use online platforms, aggregators, festival releases and self-managed theatrical tours. And now you can use your own website as a high-profit-margin alternative. 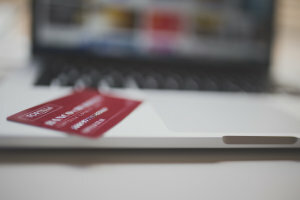 Social Screen uses the payments processing system Stripe, which makes it easy to raise money for your film. You will need to be based in a Stripe-supported country to run a crowdfunding campaign or sell your film as pay-per-view on Social Screen. Find out which countries are supported by Stripe. Choosing a website, crowdfunding platform and distribution model for your film is a big decision. We think that choosing Social Screen to handle all of this is the best decision you'll make for your film. Read on to find out why. 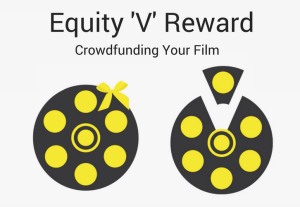 How Much Money Can My Film Raise Through Reward Crowdfunding? 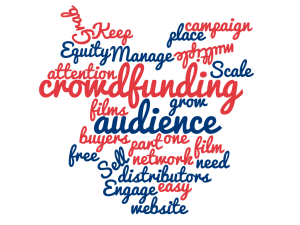 Crowdfunding is a popular and effective way to raise funds for your film. But how much can you actually raise from the crowd? 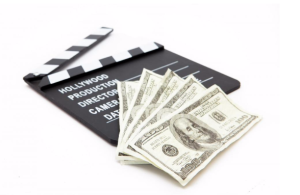 Read this before your set you crowdfunding target for your film.